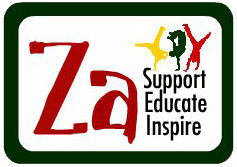 Zakhele work every day in SA to raise awareness of social issues. 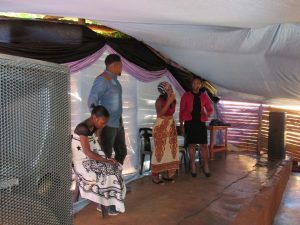 Even on a Sunday, they attended their first Church performing a drama on TB about the role of a family if a family member is on medication and helping them get the support they need. 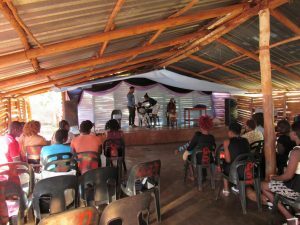 They also performed to an HIV/AIDS support group. Great work by these guys for their local community!